‘Sword Club, and his main passions are for rapier and sidesword. The main historical masters he studies are Pedro De Heredia; Girolamo Cavalcabo; and Giovanni dall’Agocchie. He has translated a number of French treatises, including The Book of Lessons (mid seventeenth century); L’Espée de Combat (Dancie, 1623); Treatise or Instruction for Fencing (Hieronyme Cavalcabo 1597), and Le Maistre D’Arme Liberal (Besnard, 1653). 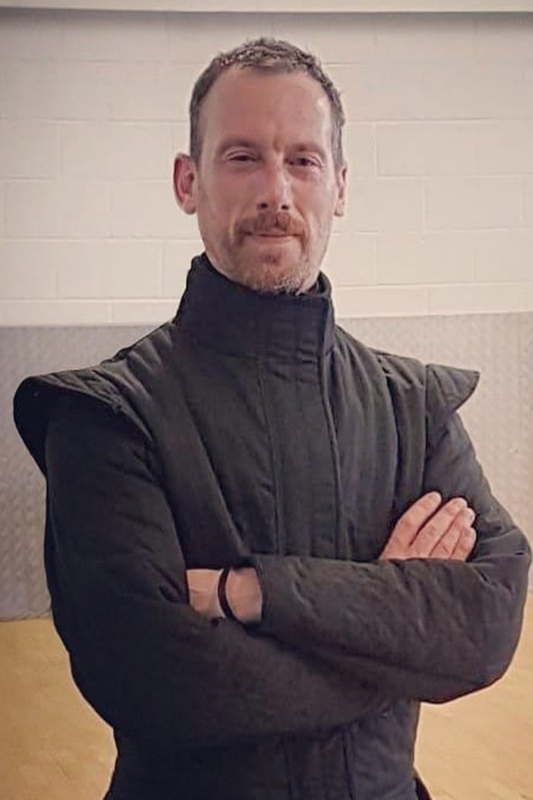 Rob is currently studying for his PhD at Winchester University, researching fencing instruction during the Renaissance. He is also active on the international tournament scene, both as a competitor and organiser. However, his main passion remains teaching, and is recognised for his work on rapier and dagger. Aside from teaching, research and competitions, Rob is half of the ‘Alte Herren’ HEMA video blog, with Hans Jornlind.